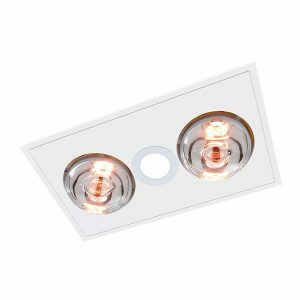 The Ventair Myka 4 is a slimline 3 in 1 exhaust fan with built in heat lamps. 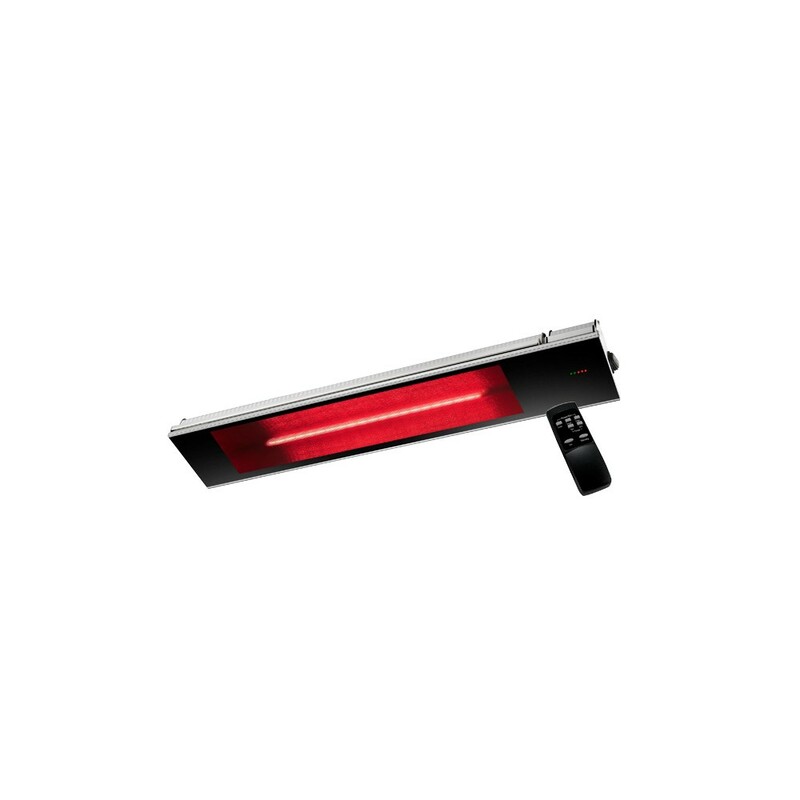 The unit comes with 4x 275w infrared heat lamps. A 10w LED downlight is located in the centre of the unit. The Myka provides instant radiant heat and is ductable via the duct outlet on the side of the unit. 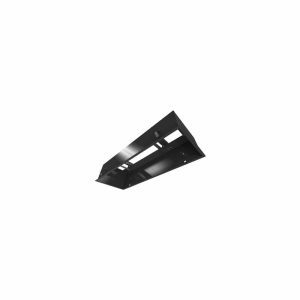 The fan comes with 3m of 125mm ducting and an external vent. The Ventair Myka 2 is a premium slimline 3 in 1 exhaust fan. 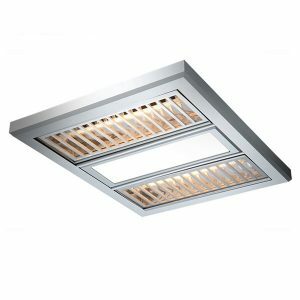 This model comes includes with two built in heat lamps of 275w per lamp and a 10w LED downlight positioned in the middle of the exhaust fan. The Myka 2 includes a size of 125mm in diameter with 3 meters of ducting and a external vent. This exhaust fan is constructed with a robust and durable 28w ball bearing motor of longevity. The Myka 2 is suitable for installation in ensuites and bathroom applications. The Ventair Regent is a powerful 3 in 1 exhaust fan and is side ducted catering for 125mm of ducting (3m is included with an external vent). 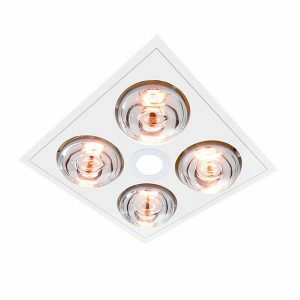 The Regent 3 in 1 has 2 x 500w infrared heat lamps and a 12w LED panel light located in the middle of the unit. The Regent 3 in 1 features silver aluminium heat grates and is an ideal solution for any bathroom space. The Ventair Brook 2 is a modern exhaust fan reaching a high level of capacity at 480 m3/hr. 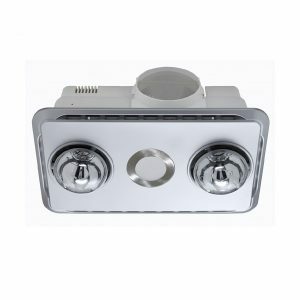 This 3 in 1 exhaust fan combines heat and light suitable for bathroom spaces indoor. It features 1 x 10w LED light panel in the middle of the exhaust fan and 2 x 275w heat lamps. The Ventair Brook 2 has a 3 gang switch meaning the heat and light elements can operate independently to each other.